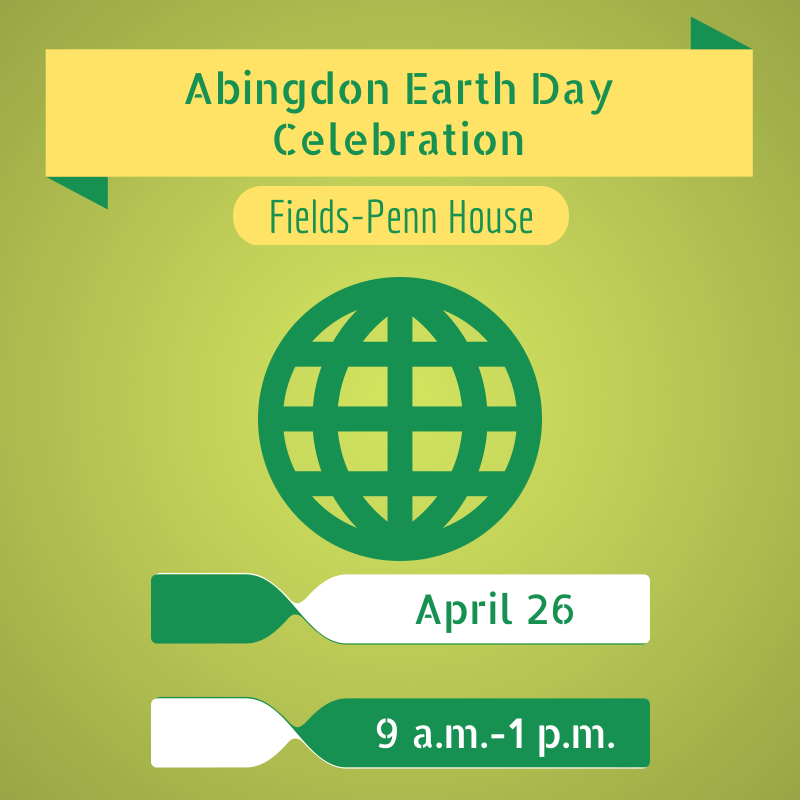 The annual Earth Day celebration, led by Sustain Abingdon, will take place on April 26 from 9 a.m.-1 p.m. on the grounds of the Fields-Penn House. This year’s theme is “Water”. The event will include activities for the young and the young at heart. The Fields-Penn House will be providing free tours of the museum, highlighting nineteenth-century ingenuity in repurposing household items. Learn how weavers used natural resources, including onion skins and black oak bark, to produce colorful dyes. Hear our historian Amy talk about how we learn about history through the “trash heaps” of ancient civilizations. See a device which kept food warm without the use of electricity! The William King Museum is now hosting young artists’ portrayals of the theme “Every Drop Counts”, from March 1-April 30. 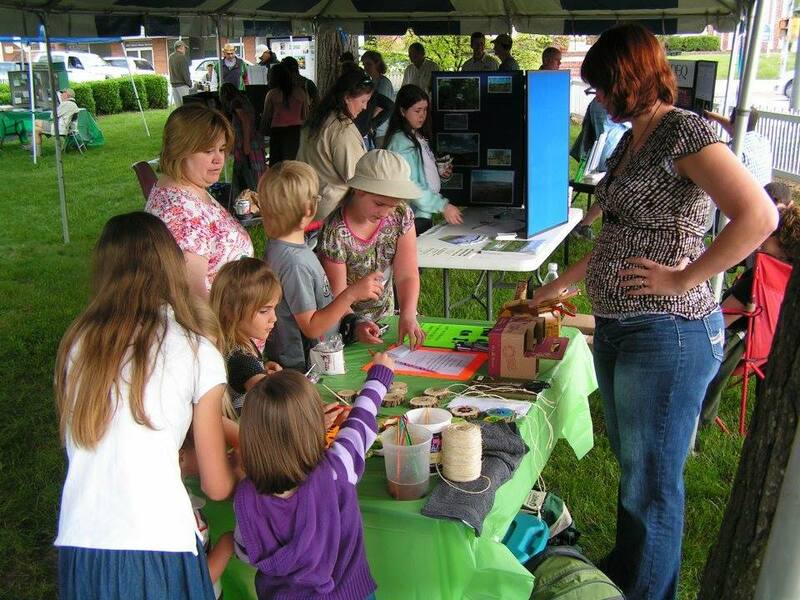 Prizes will be awarded at the Earth Day Celebration on April 26. The William King Museum will also host a parade of Giant Puppets at both 9:30 a.m. and 11:30 a.m. from Remsburg Drive, up through the Abingdon Farmer’s Market, and onto the grounds of the Fields-Penn House. Click on either of the fliers below to print a PDF version at home! 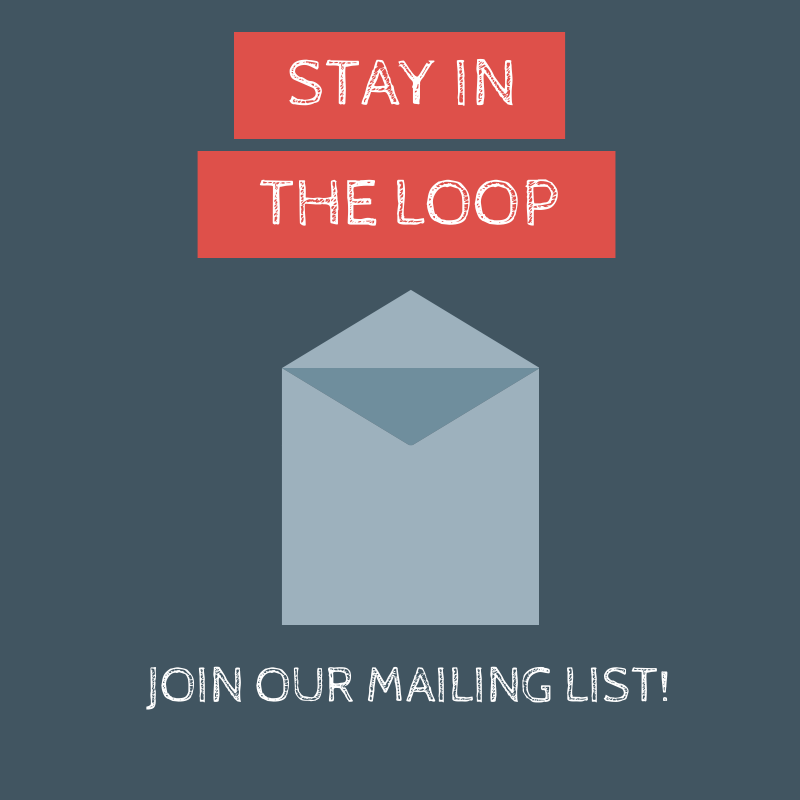 Click on either of the fliers above to print a PDF version at home!